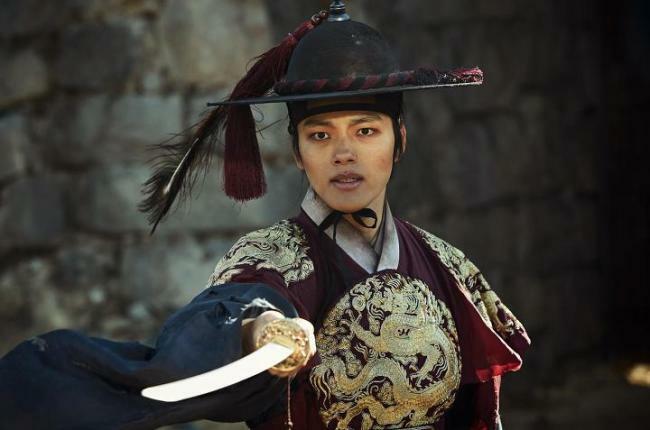 For most of his career, Yeo Jin-goo has played the younger versions of characters. 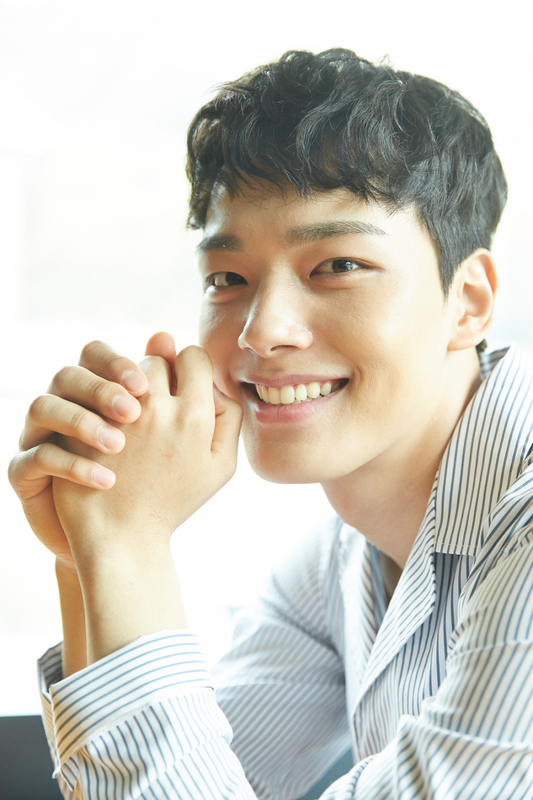 Although many child actors feel pressured as they grow older to veer away from that image of perennial innocence emblazoned in viewers’ minds, Yeo says he is at ease with public perception. With his deep voice and intense stare, Yeo had a reputation as a heartthrob in Korean TV and film long before his transition into adulthood. He earned the nickname “oppa,” a Korean term used when women affectionately refer to older males. But that mature image did not burden him, Yeo said. Yeo’s latest film is another period flick, “Warriors of the Dawn,” which opens in Korean theaters on May 31. Yeo plays Gwanghaegun, the bookish, timid heir to the Joseon throne left to deal with the danger of the Japanese invasion of Korea in 1592. The film, distributed by Fox International Productions Korea, has been sold internationally and will open in North America on June 16. “He is the king’s heir but he doesn’t seem like an heir,” Yeo said of his role. Yeo had focused on the “explosive expression” of emotions in his past works -- especially in the 2013 fantasy thriller “Hwayi: A Monster Boy” where he played a young criminal. But the actor opted for a more subtle delivery this time, he said. Yeo is currently taking time off from his studies at the Chung-Ang University School of Theater. At school, he is no different from his peers, Yeo said. Despite 12 years of on-set experience, it was Yeo’s first time studying theater in college. Still young and eager, Yeo said he hoped to become “a more versatile actor” in his later years.